Welcome to Okinawa Te Karate! Our goal is to instill self-confidence, honesty, courage and character in our students. 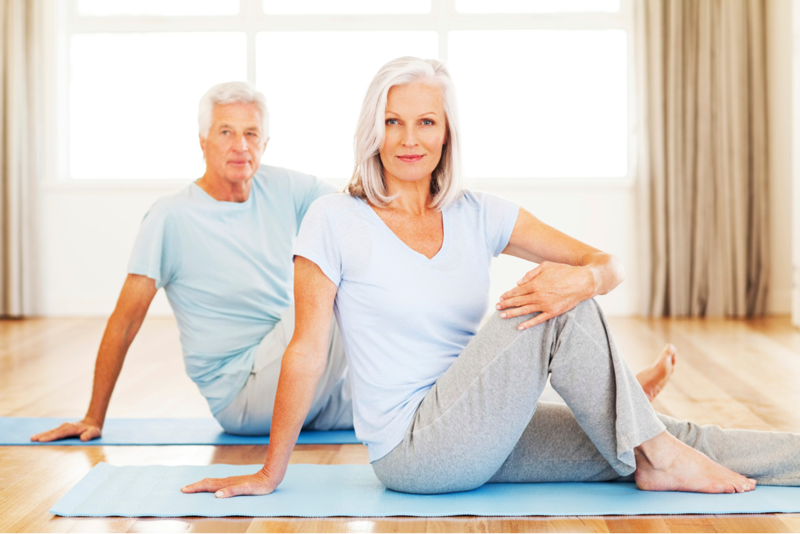 We develop self-defense skills, strength and coordination. Who trains here? Doctors, Teachers, Housewives, Firefighters, Office Workers, Dancers, Soccer Players, Students and people like YOU! Okinawa-Te is a comprehensive combat martial art system, founded by Grand Master Gordon A. Doversola. Okinawa Te Karate was developed with the idea of balance at its core and has developed many elite practitioners that range from military, law enforcement, security professionals, fight scene coordinators, actors, stuntmen, and professional athletes. We are considered by many to be the original mixed martial art and is a highly respected system with a long and acclaimed history in Lancaster. 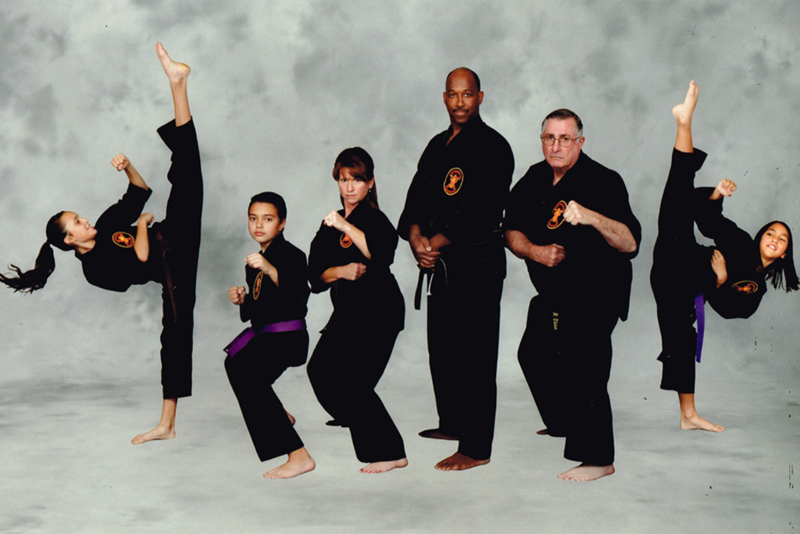 As Lancaster’s longest running established martial arts program, Okinawa Te Karate includes techniques such as dynamic hand strikes, kicks, proper footwork, joint locks and submissions, throws, take downs, take down defenses, break falls, escapes and counters to all holds and ground fighting defense. This includes defense against knives and clubs as well as offensive weapon techniques for advanced students, and much more. Karate builds their children’s self-esteem and teaches them to respect themselves and others. It teaches them to work toward goals, have self-control and defend themselves in any situation. Independent studies have shown that martial arts students have better grades and get in less trouble than their peers. Our instructors keep the kids interested and involved while they are learning in a safe, supervised, and positive environment. Every day thousands of teens wake up afraid to go to school. Bullying affects millions of students. 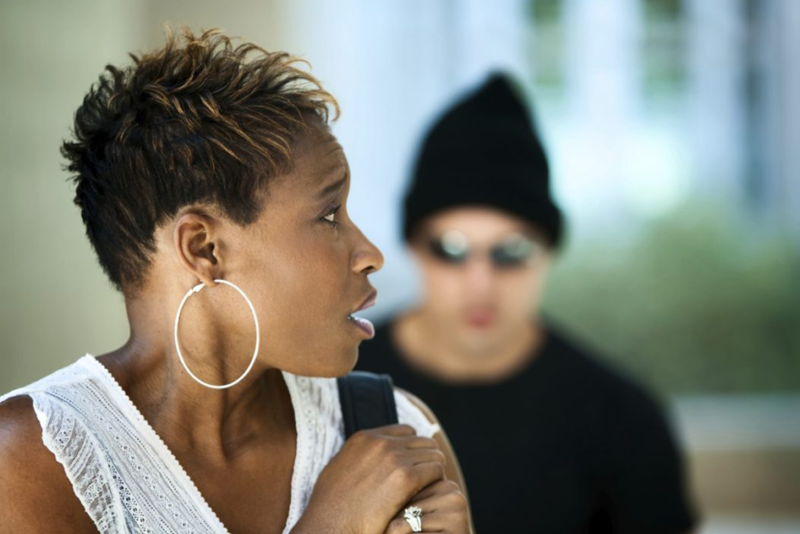 Some bullies attack their targets physically, which can mean anything from shoving or tripping to punching or hitting, or even sexual assault. Others use psychological control or verbal insults to put themselves in charge. By practicing Okinawa-Te Karate teens and children learn the necessary skills that can prevent bullying whether your child is the victim of bullying or is the bully. Okinawa-Te teaches: Emotional control, Self Confidence, Situational Awareness. Okinawa-Te develops: Courage, Physical Coordination.